Remember that trip to Tuscany I took that one time. Yes, the one last year…. Well [more of] the posts are coming! We returned home one year ago this week, so why not celebrate by letting the posts I wrote to see the light of day! 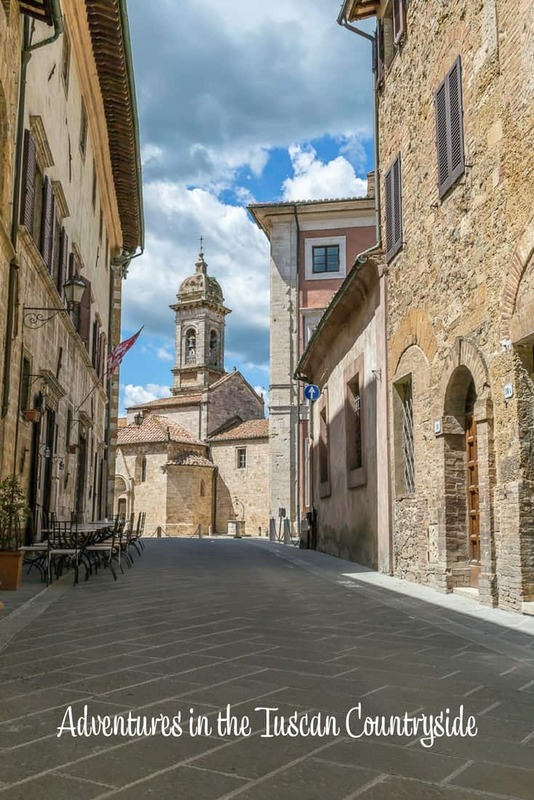 Many of the photos were taken by Mr. Misadventures and you can find his full Tuscany portfolio (and many other spots we have traveled to) on his site, Sel & Poivre Photography. We didn’t spend every day in Florence, although I could have done a food tour very day! 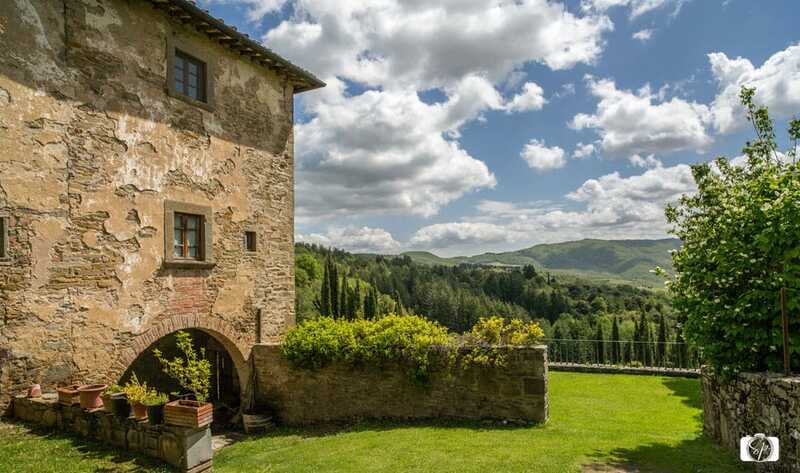 Instead, we used it as a home base to explore the Tuscan countryside. As usual, Mr. Misadventures had plenty of photo spots scoped out and I just enjoyed the ride. We left Florence one morning to take a very long side-trip to Siena. The trip between Florence and Siena is 90 minutes on the highway. Siena was our ultimate destination for the afternoon, as we were joining a Context Travel tour. We didn’t plan on taking the highway so our trip between the two cities took six hours. 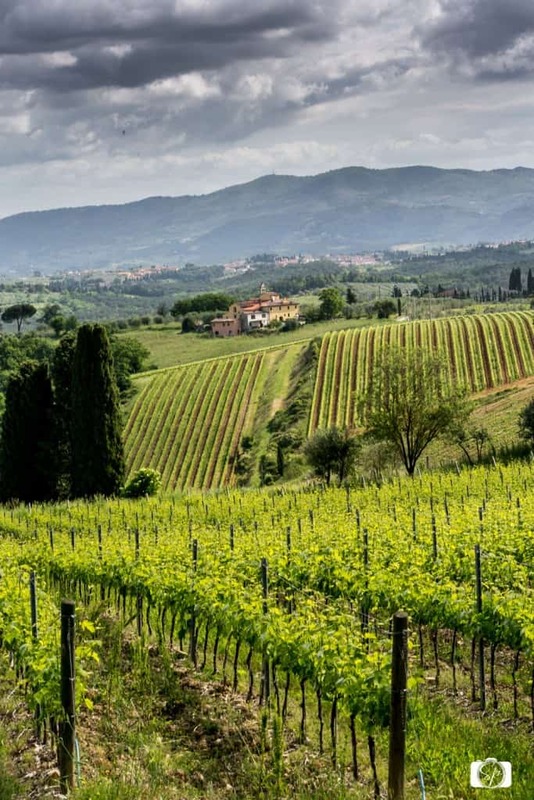 We eventually began winding our way into the hills of the Chianti region where beautiful vineyards lined the slopes. We arrived in the little [tiny] town of Volpaia and walked around the Castello di Volpaia winery a bit just ogling the grounds! 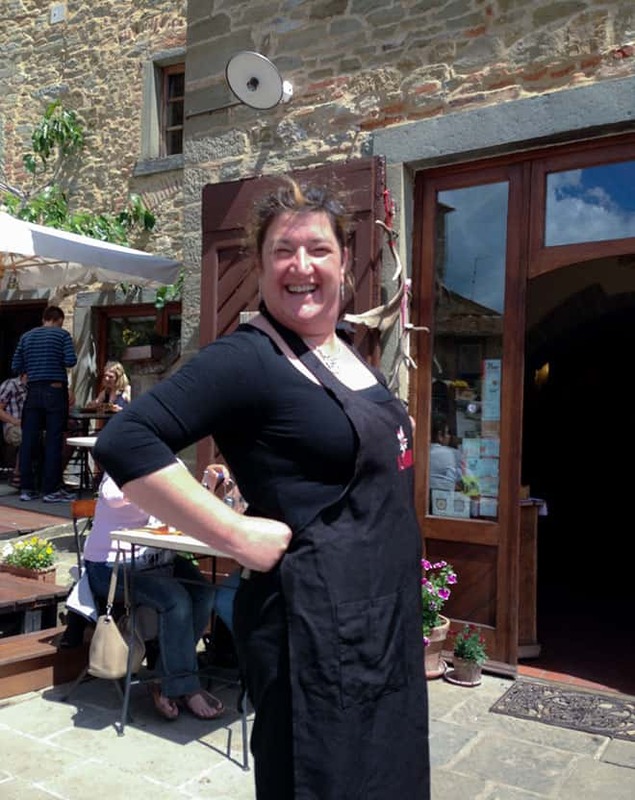 We stopped into the Bioenoteca Volpaia store and tasted some of their organic wines around lunch time and then decided to stop at a little cantina next door called Bar Ucci run by Mama Paola. Paola didn’t speak a word of English but there is an international language when it comes to the love of good food! 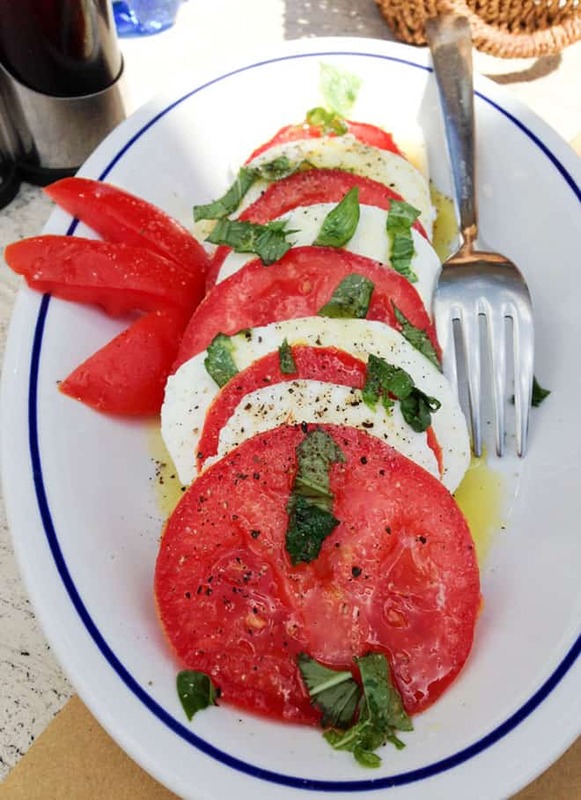 We sat outside and ordered a Caprese salad which was delicious – to me that dish is the epitome of simple Tuscan food. Nothing fancy about it, just extremely fresh ingredients, no sauces to hide behind, the ingredients speak for themselves. I had lasagna, simply made, and delicious. I had hesitated between that and boar stew, but as we were eating outside under the sun, I thought it would be too heavy, although lasagna is not exactly light! When I saw a man behind Mr. Misadventures being served stew, I had total food envy and I am [obviously] still thinking about it! After saying goodbye to Paola, we continued on our way, direction Siena and taking in more of the amazing Tuscany. To say this area is breathtaking is an understatement; everywhere you look is a perfect painting. It was our first taste of Italy outside a major city, but it will definitely not be our last. We loved the countryside and Tuscany so much we are considering walking part of the 1200-year old pilgrim path, called Via Francigena Toscana, it is an absolutely remarkable way to see Italy! How about you? 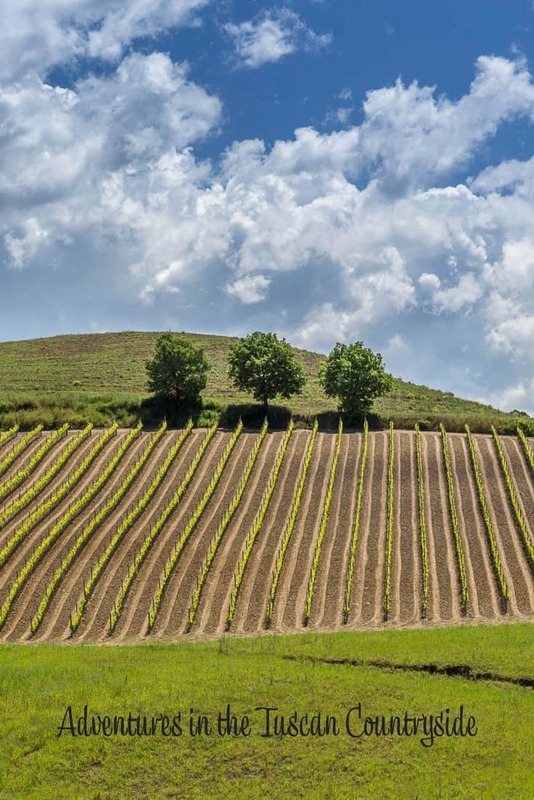 Have you ever been to the Tuscan countryside? If not, is it on your bucket list? How incredibly stunning!! On our next trip to Italy I went to plant some roots in Tuscany. I’ve visited Florence but haven’t had a chance to get into the countryside. The blue and the green in these photos is surreal. Mr. Misadventures is an amazing photographer. I’d hang one of these on my wall any day. 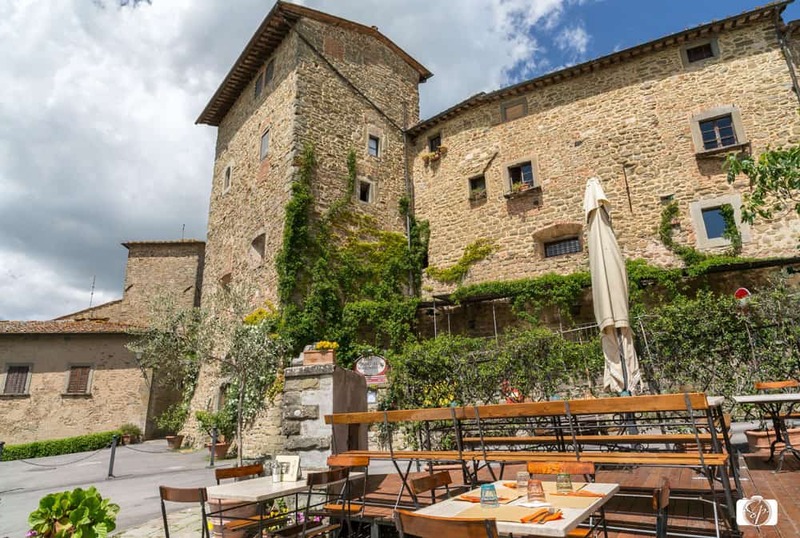 I was able to stay in Florence for a few days back in 2010 – I did a short trip to San Gimignano and wanted to stay in the region longer than I thought I would have. Always another reason to return! @Murissa, there are so many nooks and crannies in there and tons of farms to stay at! 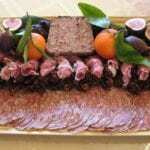 Suprbe Picture hope i visit this really Adventures and yummy food nice sharing with us keep up it. Have a nice trip and week ahead. My dream has been traveling and visiting all this places. The pictures show just how beautiful all is. I love the mountains, the colors of the flowers and off course the food. And wine, who does not like a wine tour? I am going to read the rest of your posts to see what places you recommend to stay at and eat at. The photos are just amazing, they should be send to a contest or something. @Monica, I didn’t get to do a wine tour, that is an amazing reason to go back! oh my goodness, I would have been kicking and screaming like a toddler when they tried to get me to come home! How did you ever leave all that beauty!? I would have definitely went with the boar stew, that sounds sooo good! Thank you for taking us along your journey! The pictures are absolutely breath taking! @Ronda, it was tough to go home, but then I got to spend a few days in Paris so that made things better! I have never been to Italy at all, but it is definitely on my bucket list. I love your photos, everything is so beautiful, like something out of a dream. This is my dream vacation and I don’t think I would want to return home. I haven’t been to Italy but it is on my short list of place to go next! Those photos of the countryside are amazing. I love taking back roads when I travel, too. You see so much more! Also, that caprese salad totally made me hungry and I just finished dinner. It’s one of my favorite meals! I could totally handle six hours of views like that!! What an amazing trip you went on. I love when we get to travel to other countries and explore like this some of my favorite times with my husband! I’ve never been to Italy, but it’s one of many, many places on my “must visit” list. My great grandmother came from Milan. up in the North, when she was a child. Tuscany looks so beautiful. I am always in awe of your husband’s photography. He makes it feel like you can walk through the computer screen and into the landscape. 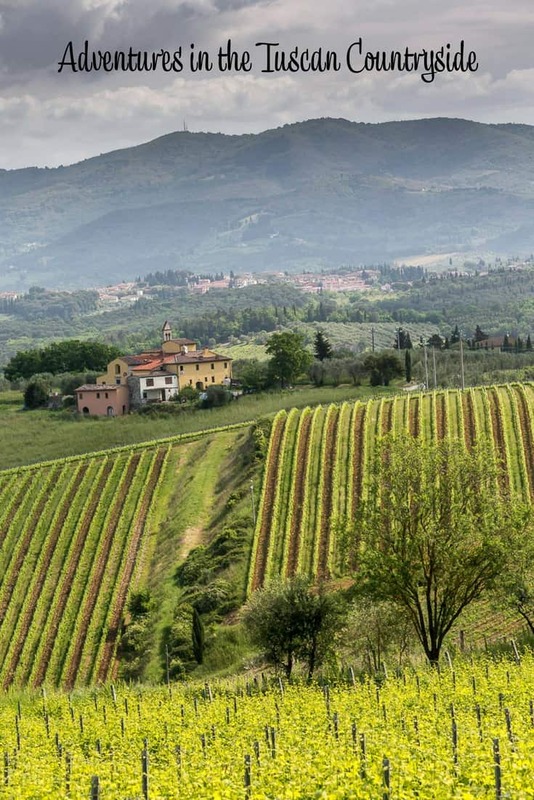 I have never been to Tuscan countryside and it wasn’t on my bucket list until now. Your post is simply amazing and I love these pictures. I knew the world had some really pretty places to see but this is really pretty! Yes! 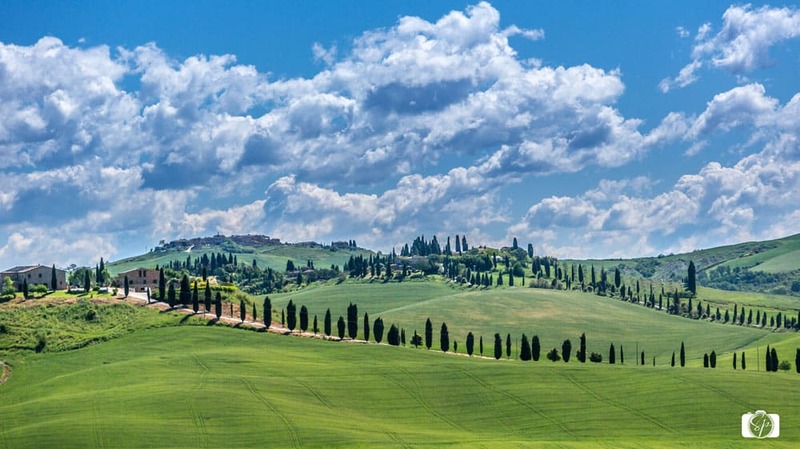 the Tuscan countryside is most definitely on my bucket list! While I have been to a few cities in Italy, I have not yet visited Tuscany. What a beautiful experience, based on the photos. And, I can only imagine the delicious wine and food in the country. The pictures speak for themselves, glad you sharing these now as now I can definitely add Tuscany to my travel bucketlist. Such views are just spectacular and should be enjoyed, Italy is such a beautiful country. The food has me hungry and salivating bad. @Jenna, we just scratched the surface ourselves, we want to go back! This is exactly what my dreams are made of. I’d have a hard time getting on the plane to come back! @Brianna, I decided I wanted to retire there. Sell everything, get on a plane, and never return! haha i always have food envy when I see the people next to me order their food. for some reason it always looks more appealing off of someone else’s plate! 😛 love these photos! @Esther, I hate that when that happens! I would love to travel to Italy one day the food, Gourmet Ice Cream and beautiful landscape. @Patrice, you nailed it, good for all those things, plus wine, cheese, truffles, oh Lord make it stop! So jealous!!! 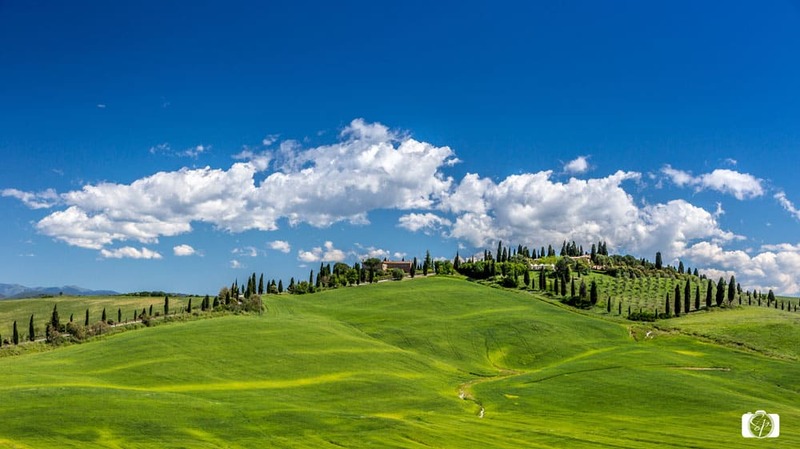 A trip to Tuscany is my biggest dream!! !